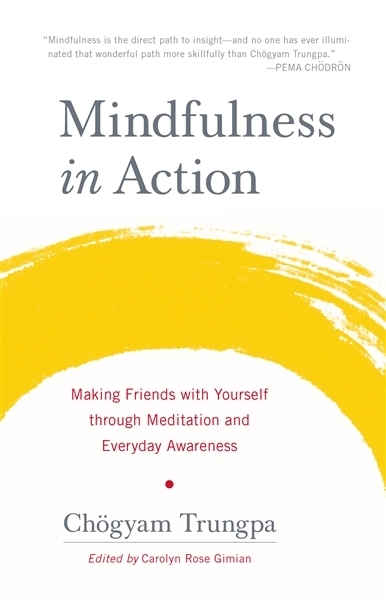 Mindfulness in action--mindfulness applied throughout life--can help us work more effectively with life's challenges, expanding our appreciation and potential for creative engagement. This guide to mindful awareness through meditation provides all the basics to get you started, and it goes deeper to address the questions that naturally arise as your practice matures and further insights emerge. 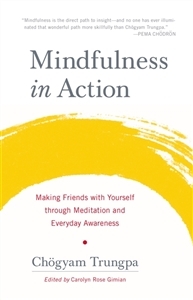 A distillation of teachings on the subject by one of the great meditation masters of our time, this book serves as an introduction to the practice as well as a guide to the ongoing mindful journey.